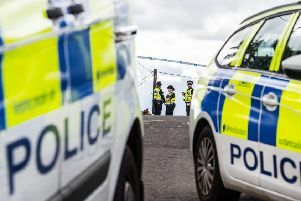 A Police Scotland search for a missing person by has had a successful conclusion after a woman turned up in Linlithgow. Heather Jackson (58) was last seen in Larbert on Wednesday, sparking a nationwide appeal as to her whereabouts. However, police have confirmed that Heather was traced in Linlithgow the following day and is safe.